For a patient, there is more to a medical practice than the doctor. The skills, training, and attitude of the staff have a very important impact on a patient’s overall experience. Both Dr. Salemy and his staff are committed to helping patients receive excellent results and have a wonderful experience at our facility. 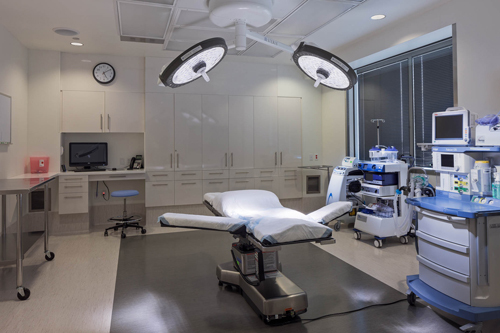 Most cosmetic surgical procedures can be performed in our fully accredited surgical center, with a degree of privacy and confidentiality not possible at a regular hospital. 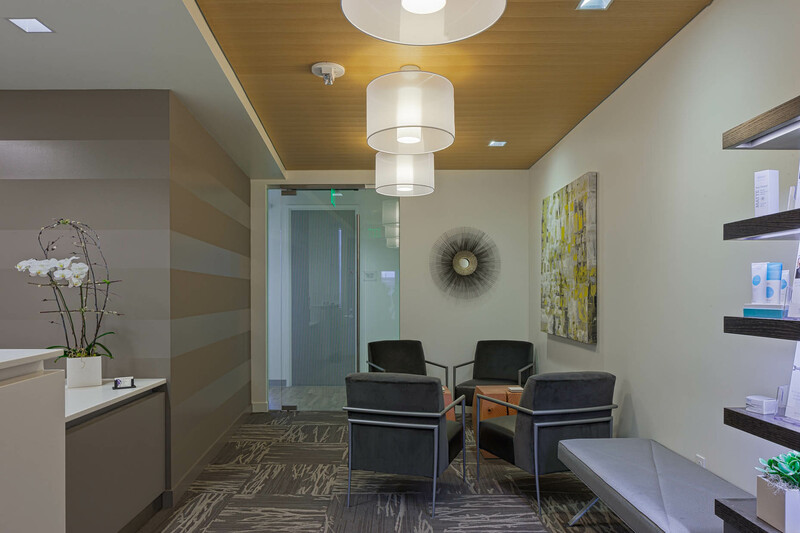 From the moment you first contact our practice, you’ll be working with helpful, friendly people who are easy to talk to– including, of course, Dr. Salemy himself. 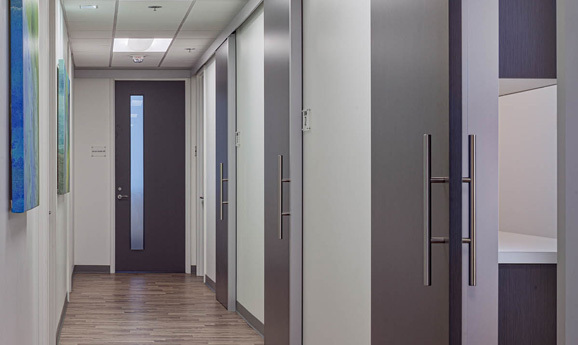 One of the hallmarks of this practice is the personal treatment and individual attention each patient receives, and Dr. Salemy prides himself on being accessible to his patients not only before their procedures, but during their recovery as well. The Initial Consultation Your experience begins with a personal consultation with Dr. Salemy.You should come to your consultation prepared to discuss your concerns and goals frankly with Dr. Salemy, as this is the only way you can benefit from his experience and expertise. And while Dr. Salemy is happy to offer his suggestions as to how to achieve your goals, only you know what you want. After you’ve discussed what you would like to achieve, Dr. Salemy will outline his recommendations and utilize illustrations as well as before and after photos to give you a good idea of what to expect. He’ll clearly describe the suggested procedures and discuss in detail the risks and benefits of each option. After all of your questions are answered, you will meet with Dr. Salemy’s patient care coordinator who will review pricing and find a time for your procedure that works best for you. 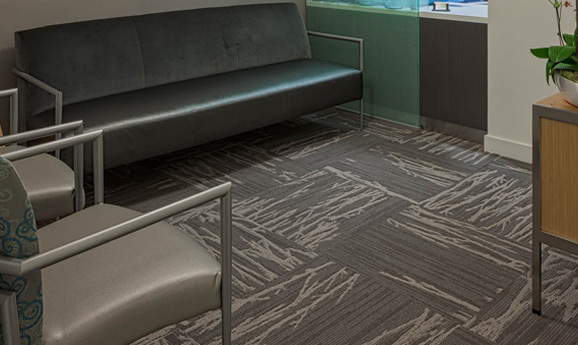 Your second visit About two weeks before your procedure, you’ll come in for a second visit. 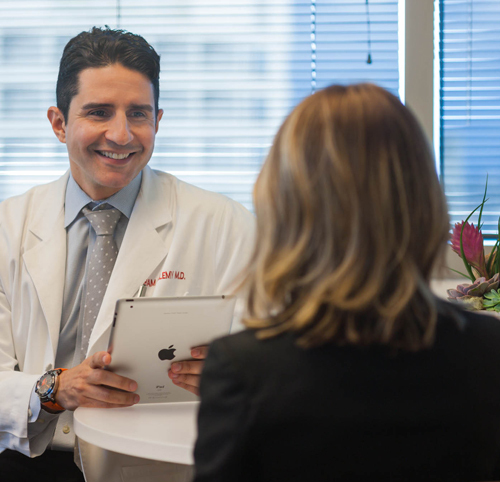 You’ll meet with Dr. Salemy who will completely review your procedure in detail and answer any questions you may have. For this visit, Dr. Salemy encourages you to bring along friends or family who will be helping you with your recovery, as they often have excellent points to review.You may want to write questions down as they occur to you, so you’ll be certain to remember them. You will also meet with our patient care coordinator once again to review any tests you may need prior to your procedure, give you any prescriptions that may be required, discuss travel and after-care arrangements for your procedure, and answer any additional questions. 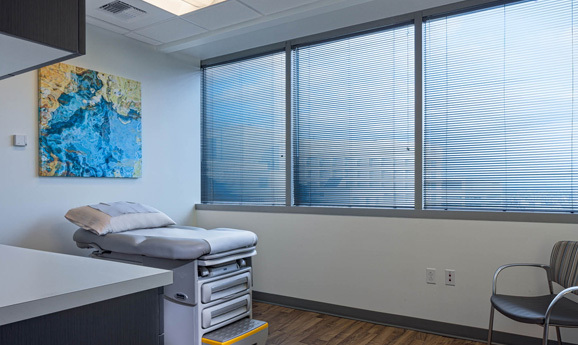 Your Procedure Most of Dr. Salemy’s patients have their procedures performed in the privacy and comfort of the practice’s own accredited surgical center. 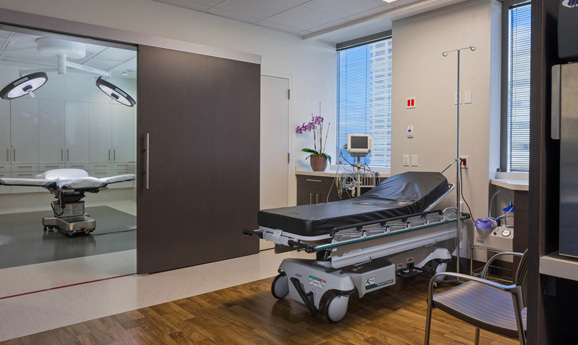 After your procedure is complete, you’ll spend a brief time in the recovery room with a recovery room nurse always present. Your recovery will be carefully monitored and you’ll be released as soon as you’re ready to go home (for most patients, in about an hour or two). Meanwhile, one of the nurses will meet with your family or friends and provide written instructions for after-care, covering such items as the use of ice packs, prescriptions and so forth. Follow-up Care Dr. Salemy will personally call you after your procedure to check on your recovery and answer any questions you may have. Generally, your first follow-up visit will be scheduled about a week after your procedure, where your surgical garments will typically be removed for the first time, again personally by the doctor. 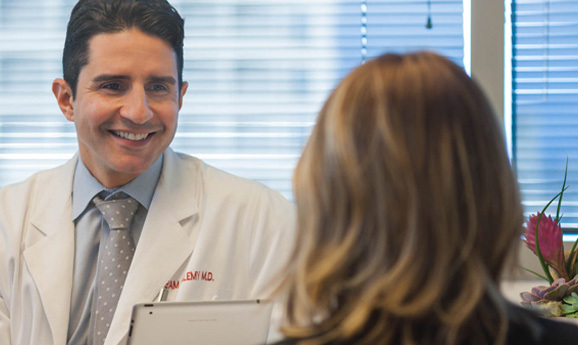 Dr. Salemy will continue to see you for follow-up visits after your procedure to ensure that your recovery is complete and monitor the results of your procedure. There is no doubt that a surgeon’s team is a reflection on the surgeon himself. 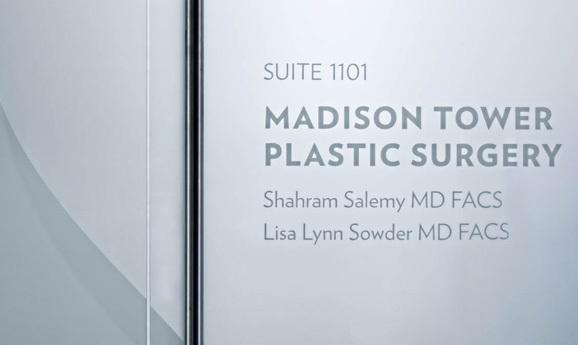 Dr. Salemy is honored to be working with an exceptional group of medical professionals, with years of experience in the field of cosmetic surgery. 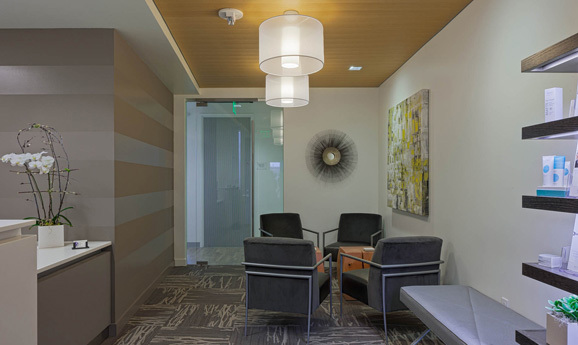 Their professional and kind demeanor as well as attention to detail truly set the tone of not only Dr. Salemy’s practice, but the individual experience of each of his patients. Most of our patients come to know our office staff on a first name basis, and we strive to have our patients feel comfortable and cared for each and every visit. Dr. Salemy is very proud to offer the safety, privacy, and scheduling flexibility of our very own in-office surgical suite. The operating room is staffed by Board-Certified Anesthesiologists who administer the anesthesia for all of Dr. Salemy’s procedures. 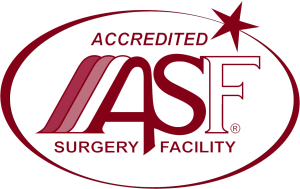 This operating room is accredited and licensed by the Washington State Department of Health which sets standards of equipment, supplies and staffing that are unsurpassed, as well as AAAASF, a national ambulatory surgery center accrediting body. These accrediting organizations require regular formal on-site inspections, so you can be assured that the standards of our operating room are exceptional, rigorous, and routinely reviewed and maintained, all in an effort to provide Dr. Salemy’s patients the absolute highest level of care, comfort, and peace of mind. Welcome to Dr. Salemy’s office!